Creditors of hacked Japanese cryptocurrency exchange Mt. Gox began filing civil rehabilitation claims Thursday, August 23 in a fresh attempt to retrieve their lost bitcoins. An online claims submission process released by trustee Nobuaki Kobayashi details the various prerequisites for the exchange’s creditors, who now have until October 22 to submit a filing. The news follows on from an update earlier this month, in which officials clarified information about ultimate payouts and other issues. “If proof of claim is not filed by the deadline, then disenfranchisement (i.e., loss of the right to claim) might apply, so please be careful,” Kobayashi warns. Creditors who did not submit claims prior to Mt. Gox’s bankruptcy becoming a civil rehabilitation case in June this year were eagerly awaiting the process to begin. 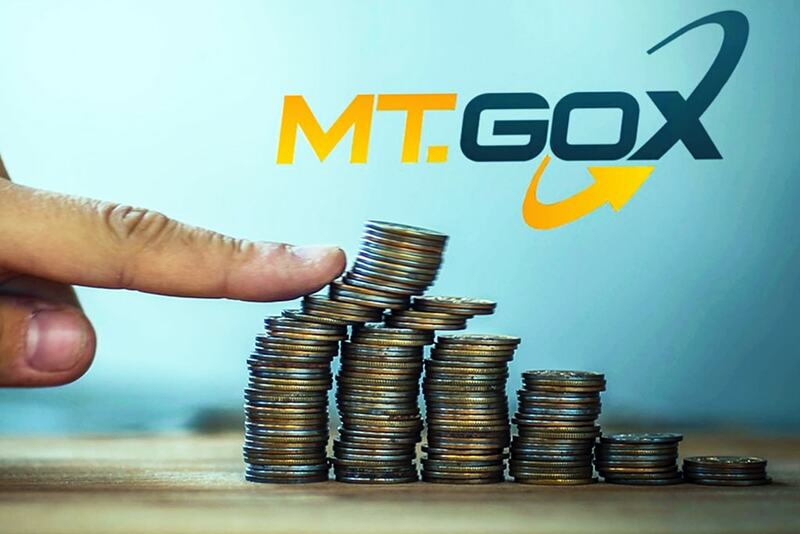 The June event had gained a mixed reception, despite commentators reacting with relief when Kobayashi confirmed he would end the mass Bitcoin sell-offs which had formerly characterized the Mt. Gox proceedings. Those sell-offs had allegedly caused markets to become unsettled since they began in November 2017.